LLM Directory lists global LL.M. and Law degree study programs and serves as a general guide providing information on full-time, part-time, executive, online and distance learning LLM as well as other postgraduate programs in law worldwide. Popular careers in law include solicitor or attorney, barrister, judge lecturer or professor in law, in-house lawyer at a company or international organisation, legal expert at an international organisations or NGOs. Working in law changes and will change significantly in the next several years. Key areas that are set to transform the legal sector. 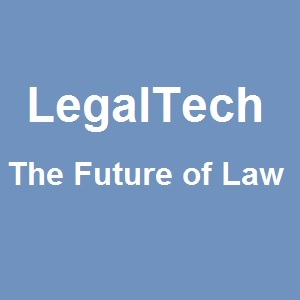 Legaltech will become part of every law firm and will most likely change the way how lawyers will do their work. AI and machine learning are the at the forefront of legal tech reducing the time to prepare a legal case and contract. Some law firms have already embraced legaltech as it will contribute significantly to perform due diligence, extract data from documents or reduce time to create new contracts. Some top law schools offer courses that give an insight in the future of the legal profession and prepare the future lawyer to embrace technology. The law profession may become more interdisciplinary in the years to come. Find out about the latest news and articles on LLM and postgraduate courses in law, law schools, law school rankings, LLM and law school scholarships, law school open days, awards, career information, job opportunities and significant changes and developments in international law.